scanning, copying, and faxing in a single compact unit. HP OfficeJet 3830 is a very popular and one of the cheapest options. 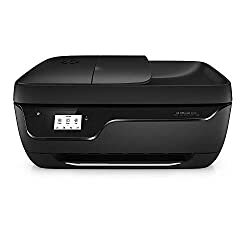 It's in the top 3 bestselling inkjet printers and has dozens of popular alternatives in the same price range, such as HP Envy 5660 or HP DeskJet 3755 . 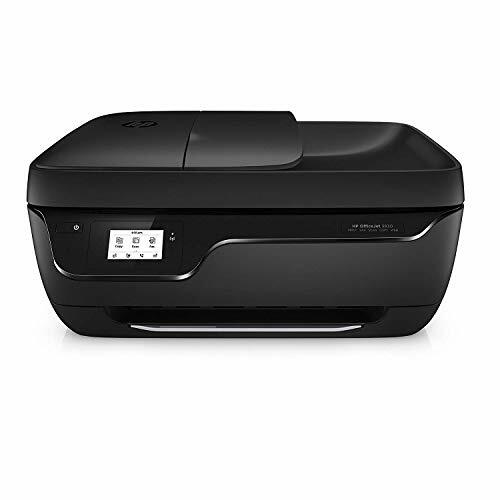 HP OfficeJet 3830 is CDN$ 160.10 less expensive than an average inkjet printer (CDN$ 239.99).